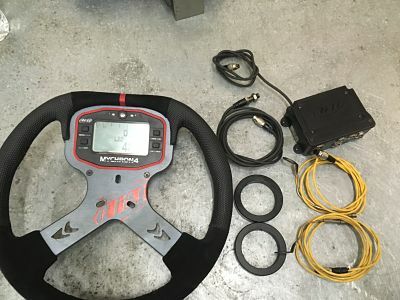 Mychron 4 is included with two head temp sensors, a lap time sensor, two 50mm speed collars with the pickup, data key (not shown), and the steering wheel. 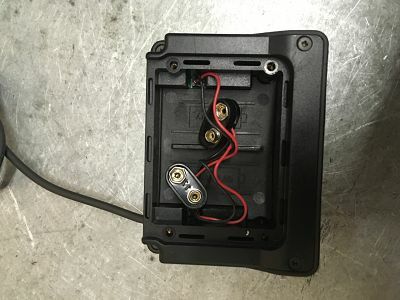 The ebox gold has lateral accelerometers and multiple hookups for the speed and laptime sensors. More pictures upon request because the website only allows me to add 2.